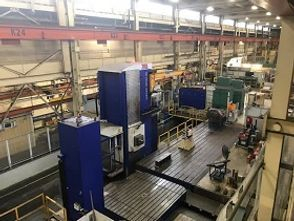 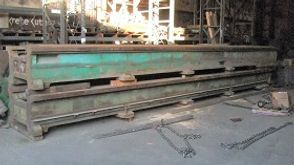 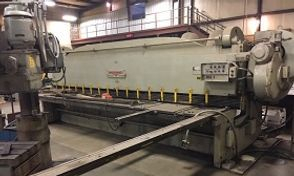 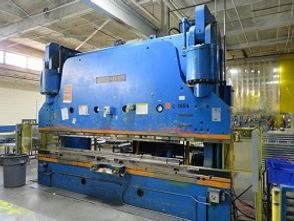 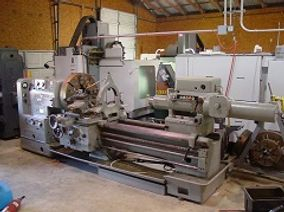 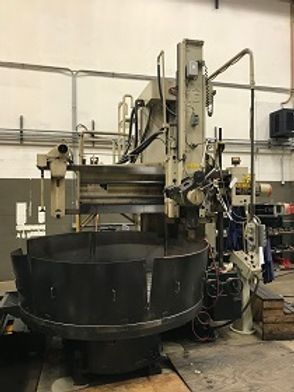 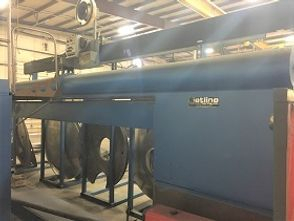 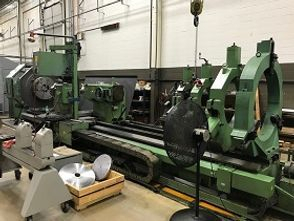 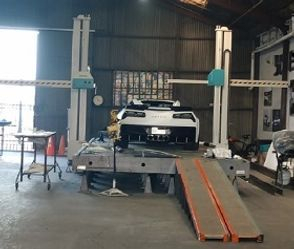 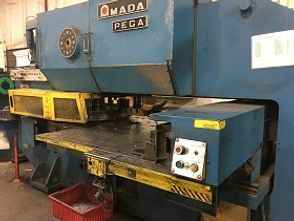 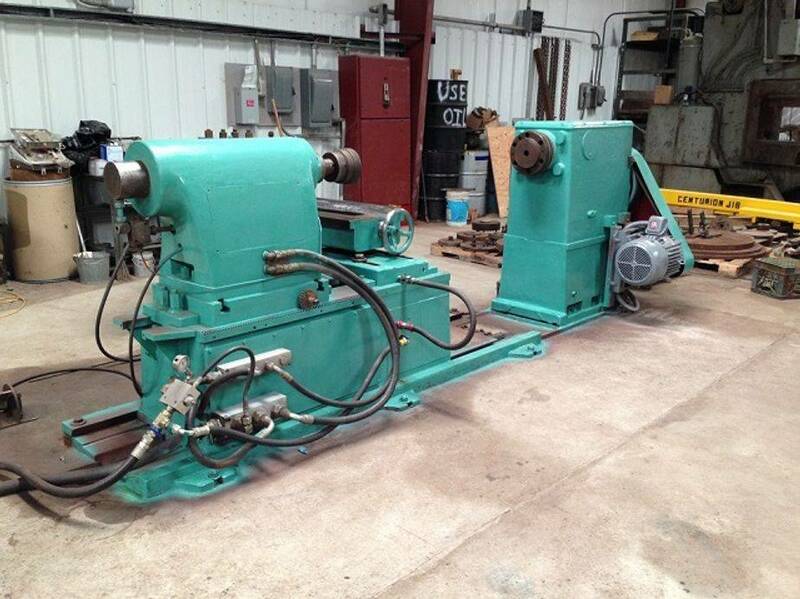 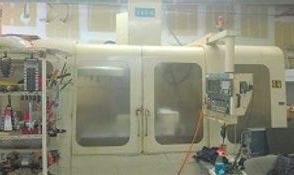 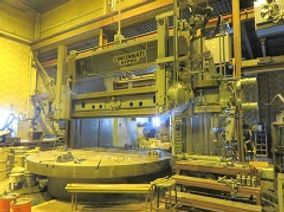 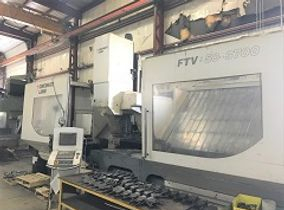 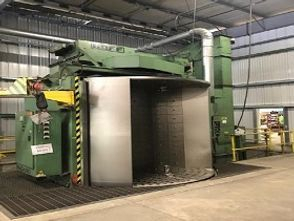 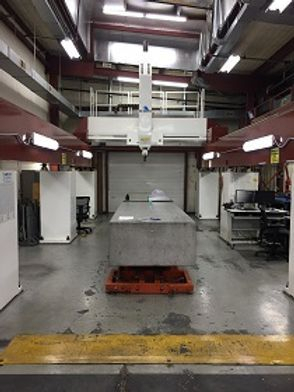 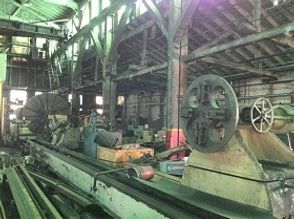 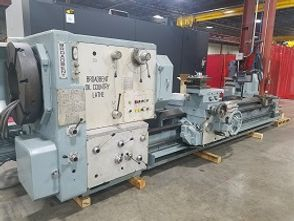 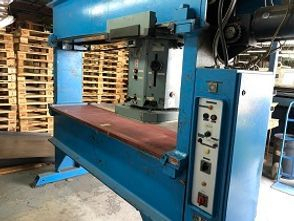 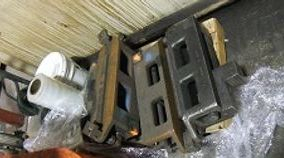 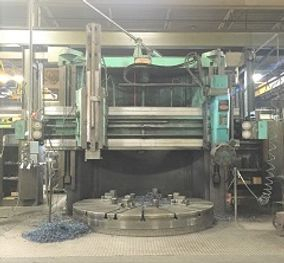 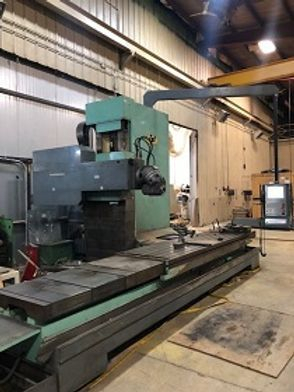 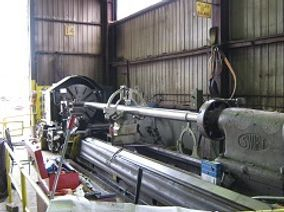 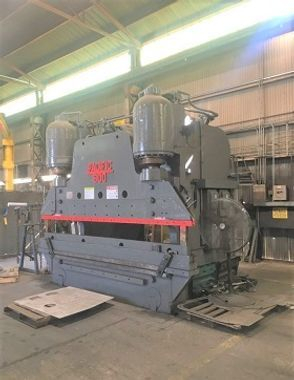 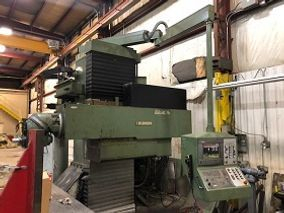 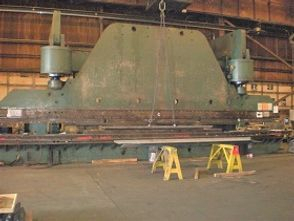 We are always looking for "USED" Dished End Process Hydraulic Dishing Press's, Flangers, & Lathe Type Spinning Equipment. 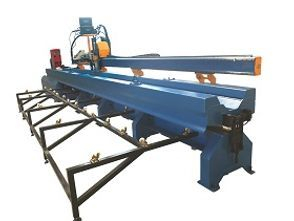 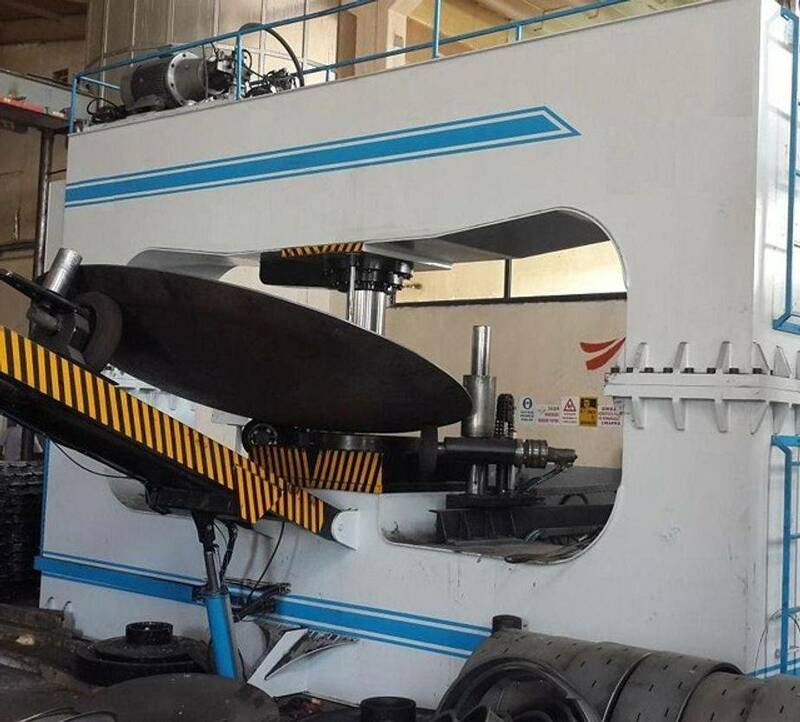 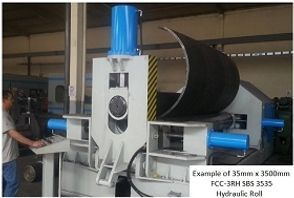 Large Dishing, Flanging & Spinning Equipment in ANY worldwide location. 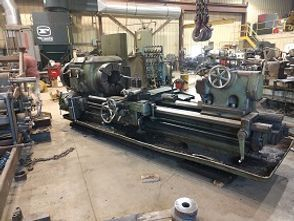 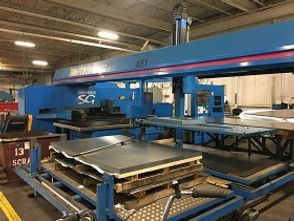 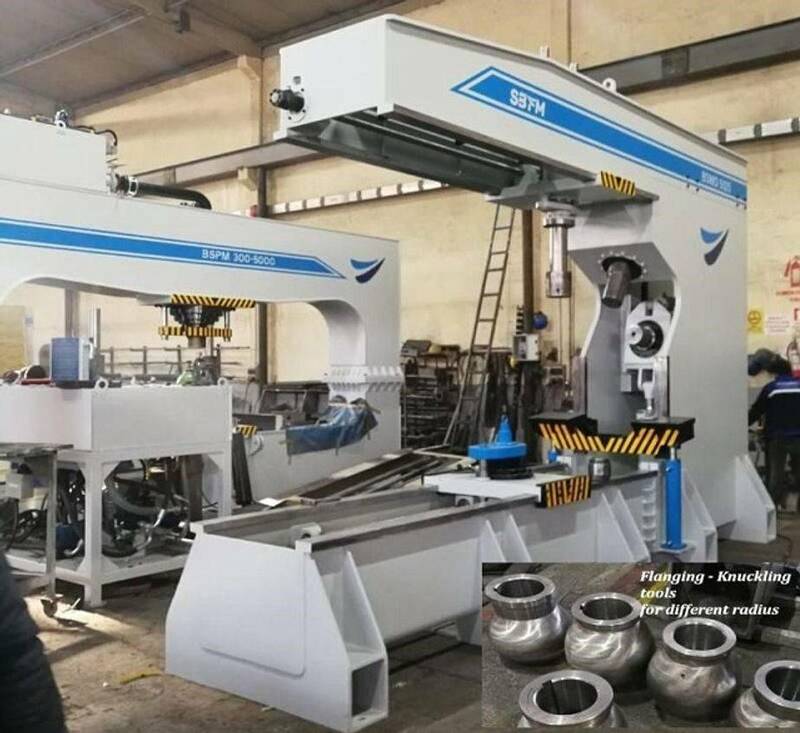 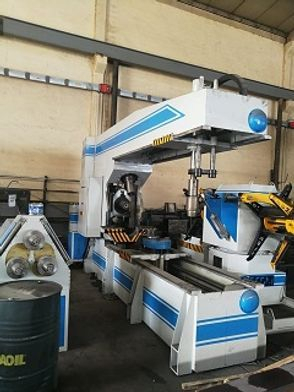 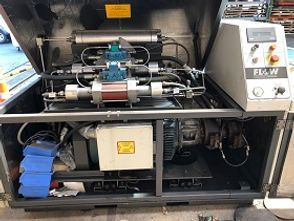 IF you have this type of equipment you would like to sell, buy, or even trade, please contact us for immediate assistance. 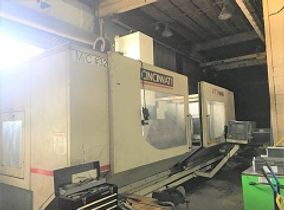 BOLDRINI, BLUE VALLEY, SCHLEIFSTEIN, FACCIN, SERTOM, SCALABRIN TOMASSING, SIEMPELKAMP, LEIFELD, PULLMAX, EAGLE, OLIVER, BARIFONA, NIAGARA, KOBE, BALDWIN, CROMPTON PARKINSON, MURAI, CIM & FCC. 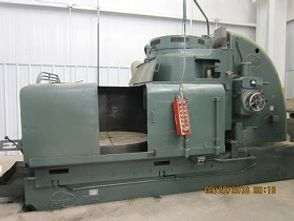 CIRCULAR FLAME CUTTERS ~ 138"
"CONICAL TYPE FLANGING & DISHING"
"MANIPULATORS FOR LARGE PRESSING APPLICATIONS"
"POLISHERS FOR DISHED END APPLICATIONS"
"WELDING RELATE EQUIPMENT FOR TANK PRODUCTION"
Dished Ends of all sizes are commonly manufactured for the use in production, of various types of cylindrical or oval shaped tanks, that are used in many of the various industrial industries. 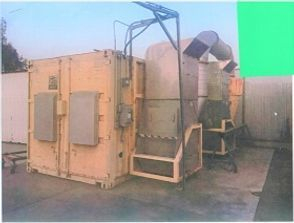 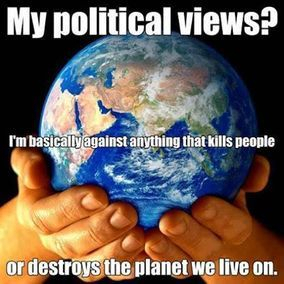 These industries include, but are not limited to the fields of Energy & Power Production, Oil & Gas Production, Waste Material, Recycling, Pharmaceutical & Medical Applications, etc..